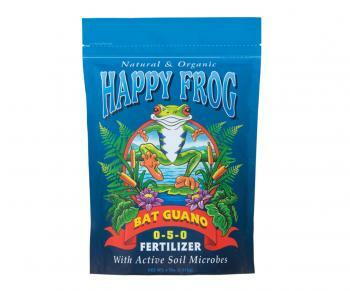 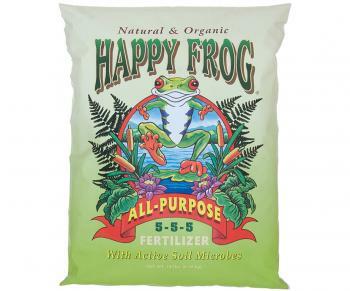 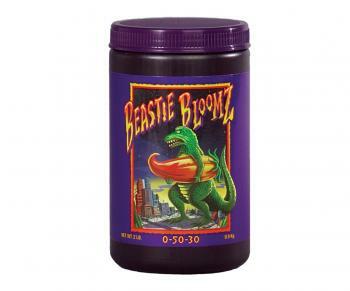 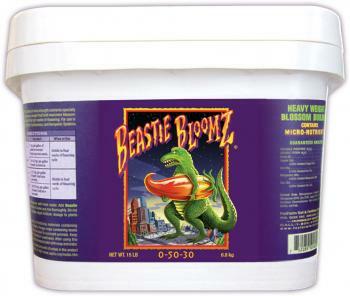 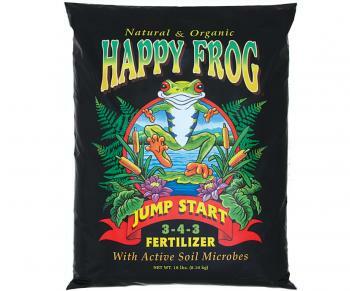 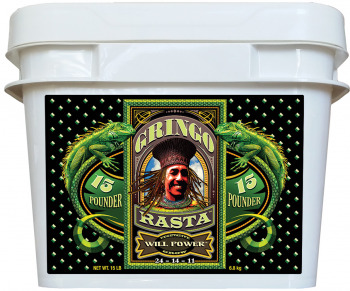 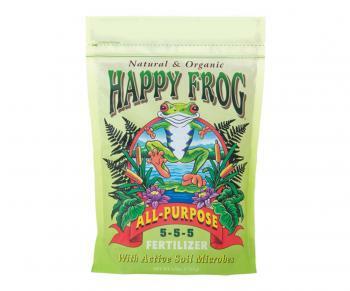 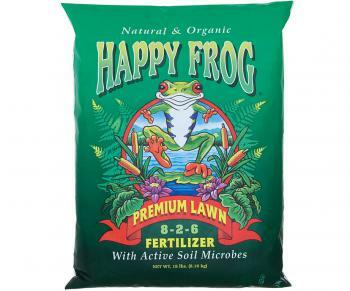 FoxFarm Happy Frog H/Phos Bat Guano, 4 lbs. 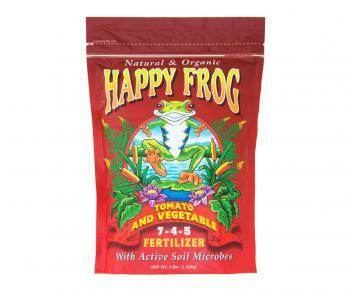 FoxFarm Happy Frog Tomato & Vegetable, 4 lbs. 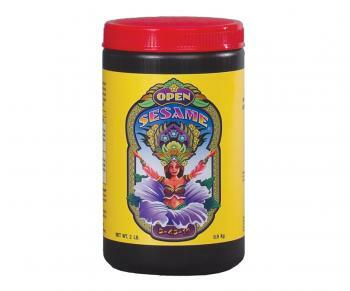 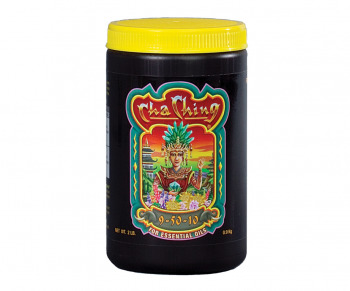 FoxFarm Cha Ching, 2 lbs. 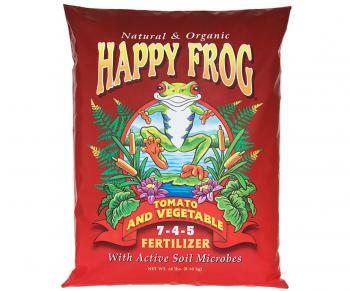 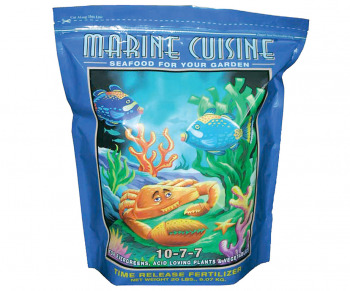 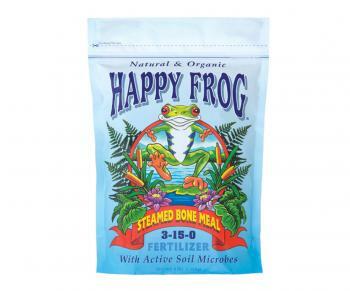 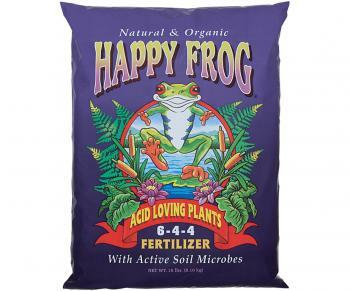 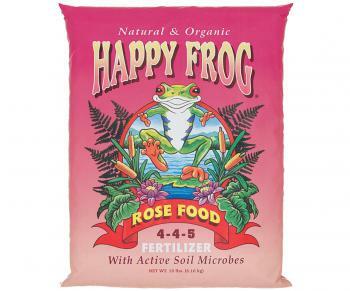 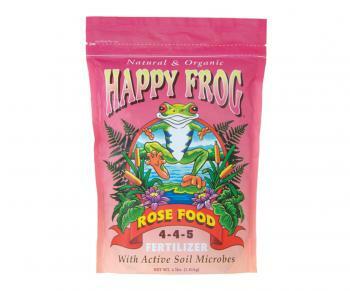 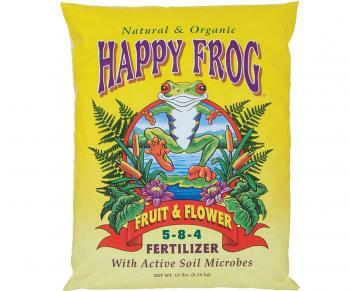 FoxFarm Happy Frog Rose Food, 4 lbs. 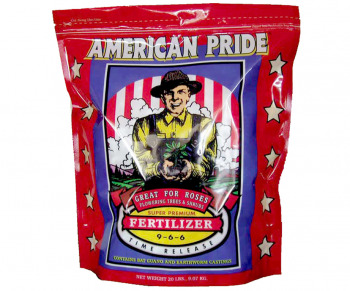 FoxFarm American Pride Dry Fertilizer, 20 lbs.